This is where our Tiny Tangerines progress to and is the next step on our football pathway. The programme is for Boys and Girls in Primary 1 to Primary 3. 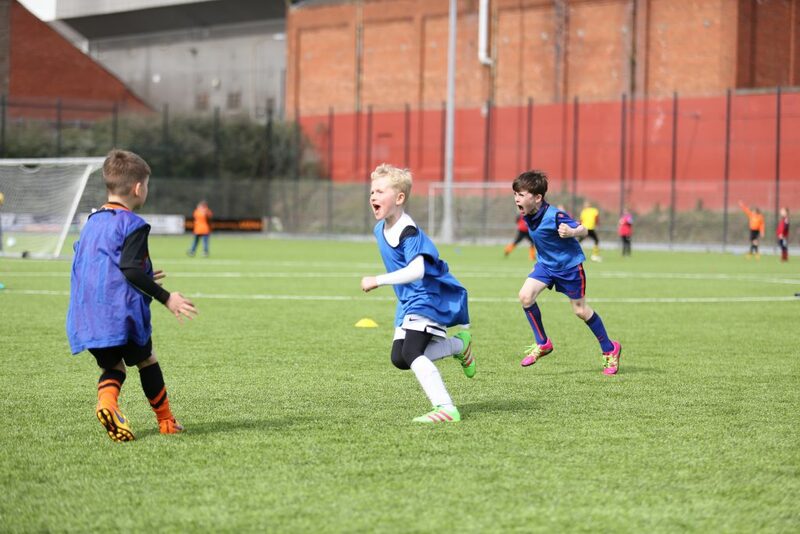 It is ideal for those just starting out in football and for those who wish to develop their skills while having fun.